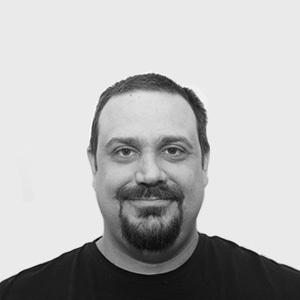 From Toronto, John has over 13 years specializing in vs.net / database development. John was awarded his Computer Programmer Diploma from Sheridan College and started his career as a Network Administrator but quickly progressed to a senior level where he functioned as an architect and project leader. John’s focus has always been on technology and how best to apply that technology to achieve real world results. John is an avid Soccer fan.